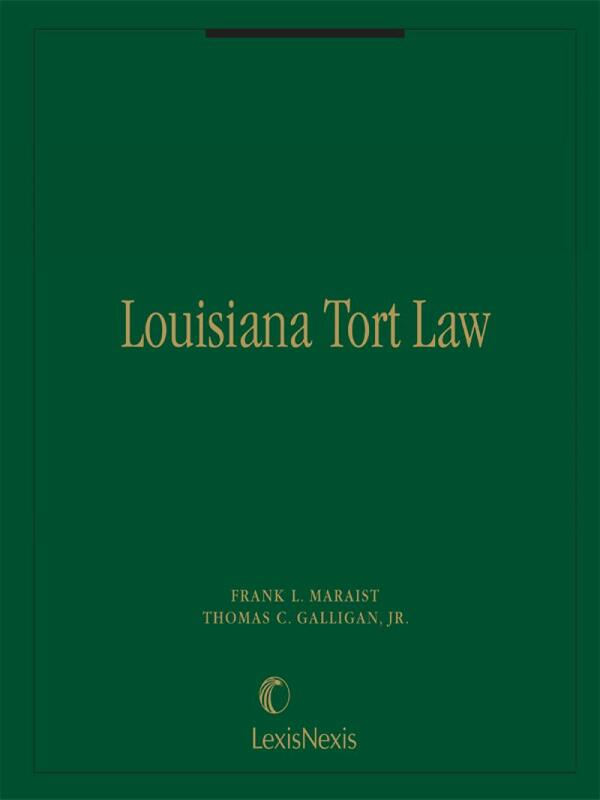 Thoroughly updated and available in looseleaf format, Lousiana Tort Law is the first book to treat comprehensively tort theory and practice in Louisiana. 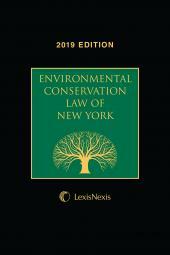 Thoroughly updated and available in looseleaf format, Lousiana Tort Law is the first book to treat comprehensively tort theory and practice in Louisiana. Cited over 140 times in Louisiana case law and law reviews over the last 4 years, the publication provides discussion and analysis of all significant post-1996 jurisprudence on Louisiana's civil justice reform. 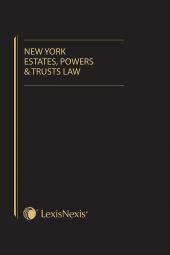 Covering all major areas of tort theory and practice in the state, the authors include detailed coverage of intentional torts, negligence, strict liability, absolute liability, and defenses. Frank L. Maraist is the Nolan J. Edwards Professor of Law and the Holt B. Harrison Professor of Law at the Louisiana State University Law Center, where he has taught since 1974. A 1958 graduate of the LSU Law Center, he practiced law for over ten years, obtained a Master of Laws from Yale University, and taught at the law schools of the Universities of Texas, Mississippi, and North Carolina, before returning to his Alma Mater. He has also taught at Tulane and Washington University (St. Louis), and has served as a Louisiana District Judge pro tem. 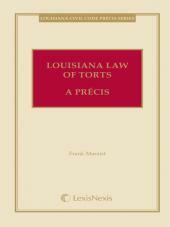 Professor Maraist is the co-author of a national torts casebook, and admiralty casebooks, "Admiralty in a Nutshell" (five editions), a Louisiana torts casebook, and treatises in Maritime Personal Injury, Louisiana Evidence and Proof and Louisiana Civil Procedure, and more than a score of law review articles. He has also published the Louisiana Civil Law and Procedure Newsletter since 1976. Professor Maraist served as executive director of the Louisiana Judicial College from 1985 to 1994 and served as executive director of the Louisiana Association of Defense Counsel from 1981 to 2001. He taught at the National Judicial College for a number of years, and in 1992 he received the Harrison Tweed Award for Special Merit in Continuing Legal Education from the American Law Institute/American Bar Association. In 1998, he was named Outstanding Law Professor by the Louisiana Bar Foundation. Tom Galligan is Dean and Professor of Law at the University of Tennessee College of Law in Knoxville, Tennessee. He teaches torts, admiralty, and remedies. From 1986 until May, 1998, Galligan taught at the Paul M. Hebert Law Center at LSU. At LSU, Galligan was named the Dr. Dale E. Bennett Professor of Law and was honored by the students as the Outstanding LSU Professor six times. Galligan has published numerous articles in various journals, including the Louisiana Law Review, the Tulane Law Review, and the University of Michigan Journal of Law Reform. 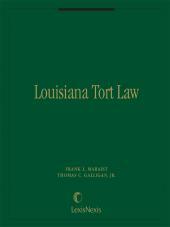 With Professor Frank L. Maraist, Galligan is the author of the treatise Louisiana Tort Law. Maraist and Galligan's co-authored scholarship has been honored by the Louisiana Bar Journal and the Tulane Law Review. Galligan now lives in Knoxville with his wife Susan and four children, Patrick, Sarah, Aisling, and Jennifer.